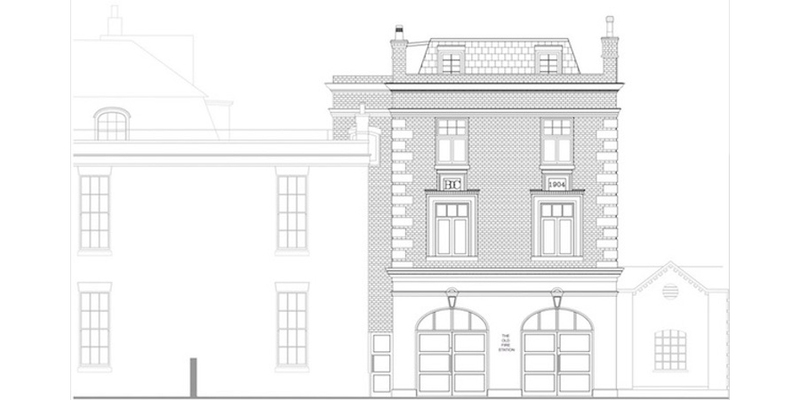 Back in January Moxley Architects submitted an application for planning and listed building consent approval. Approval was granted last week, 7th April 2016. Moxley Architects has obtained planning consent for a site at 32-42 Buckingham Palace Road from Westminster City Council for the Grosvenor Estate. 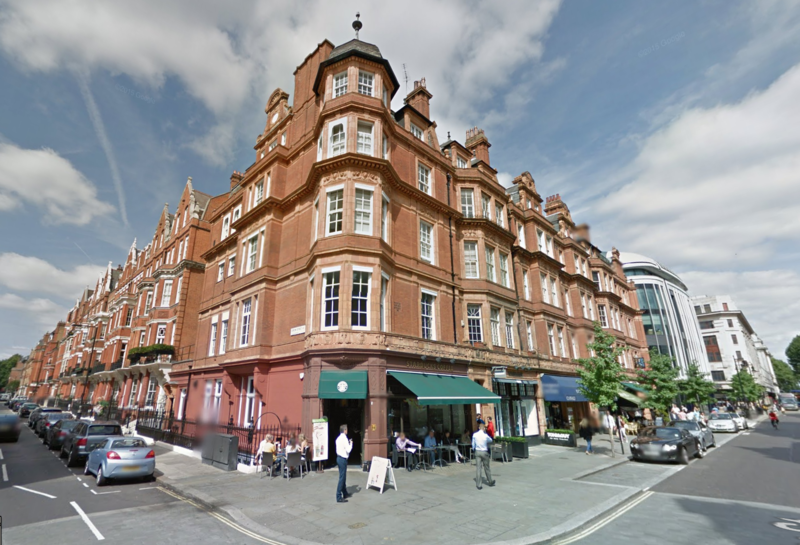 The approval is for the conversion of a four storey in the Grosvenor Gardens Conservation Area from retail and office use to updated retail and 23 residential units. Moxley Architects has obtained two planning consents from Westminster City Council in separate parts of Eaton Square for the Grosvenor Estate. In each case, flats have been combined to produce exceptional lateral apartments within the constraints of the existing Listed buildings. Each flat will provide modern services and restored original features for family living. In less than eight weeks from introduction to our client, Jewish Blind & Disabled, our scheme at Cecil Rosen Court was granted planning approval by Hertsmere Borough Council at the their committee meeting on Thursday 19th March. 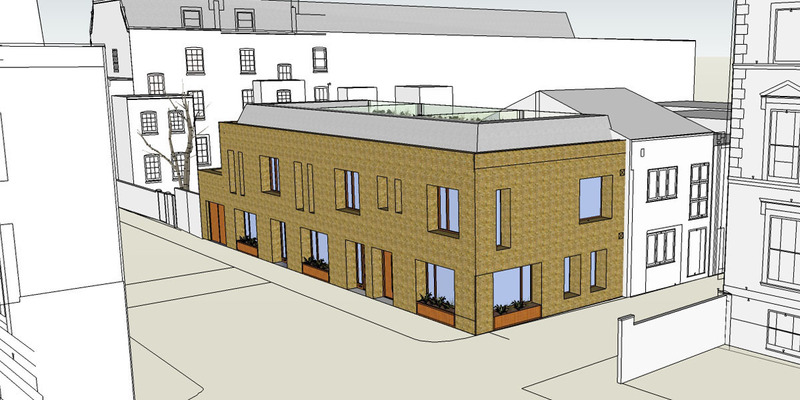 Moxley Architects have been granted planning permission for the redevelopment of the site at 3 Richborne Terrace, SW8 for Ravenswood Capital Management Ltd. 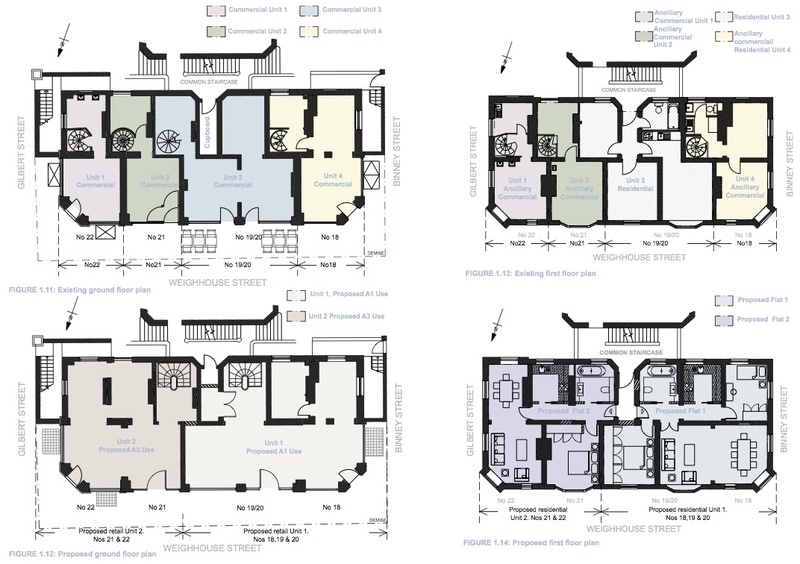 The scheme is to replace the existing live/ work property with three high quality houses. 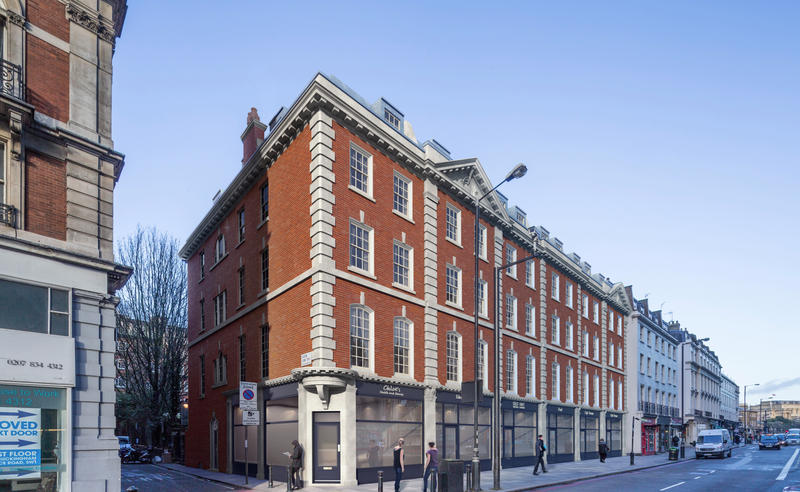 Planning approval has been granted by Westminster City Council for the lateral conversion of 18-22 Weighhouse Street in the heart of the Mayfair Conservation Area. One A1 and one A3 unit at ground and lower ground floors with two apartments at first floor level for The Grosvenor Estate.